A near tropical end to February has given us some optimism that this summer will be a bit like last summer; an absolute scorcher! If our hopefulness becomes reality, how do you like the idea of bringing some of the beautiful weather indoors? 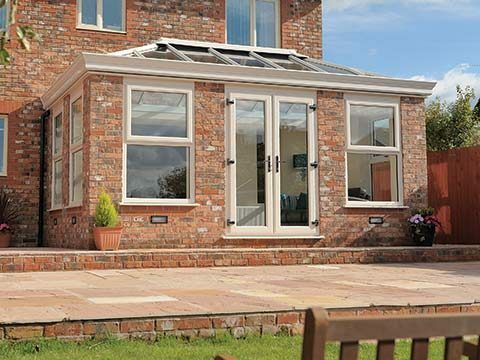 You will be able to by having bi-folding doors integrated before summer into an area of your house that directly connects it to the garden. It could be within the rear wall of the building or inside any existing extension you have e.g. 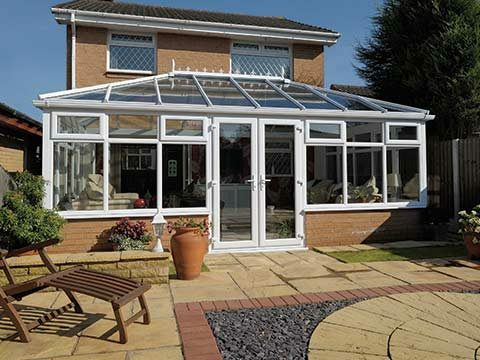 conservatory or orangery. 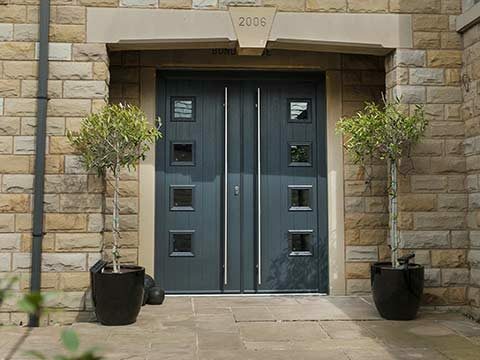 With a simple, gentle push, a bi-folding door will practically float along and fold like a concertina until it reaches its end point, leaving a generous opening behind to bond together home and garden or home extension and garden. 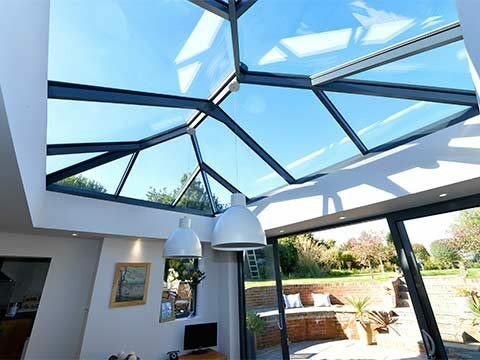 At Eden Windows, we can provide aluminium bi-folding doors with very varied widths, from 1.4m to a mammoth 9.6m, and in more than 180 different colour options. 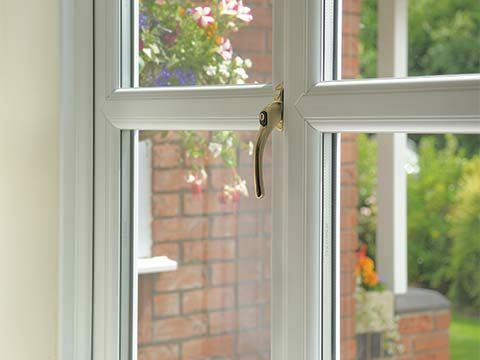 They can either house 24mm or 28mm double glazed glass units, or 32mm triple glazed glass units, and you can choose from a number of handles. It’s not just the look of a bi-folding door that’s enough to make you want one; it’s also the feel of it. 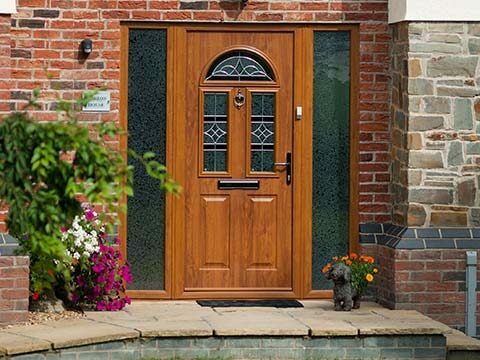 A rush of excitement will come over you each time you manoeuvre the individual door leafs along the concealed running system and create some sort of opening. But, the aesthetics of a bi-fold are something else. 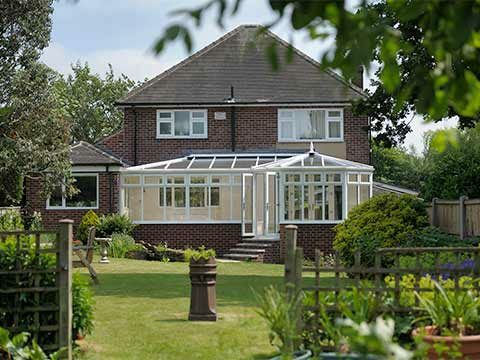 You would never have expected there to be so much glass included in a bi-folding door, to the extent where you will barely notice the aluminium framework around it thanks to its unbelievable slenderness. Temptation will keep getting the better of you in summer. 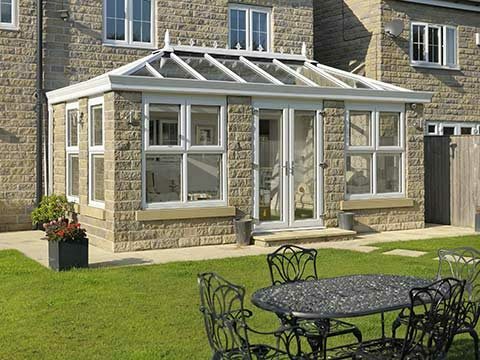 By that we mean that you will forever be looking for an excuse to use your garden for leisure and pleasure just so that you get the opportunity to use your bi-folding doors. And it’s not just the adults that will love them; the kids will love them too. 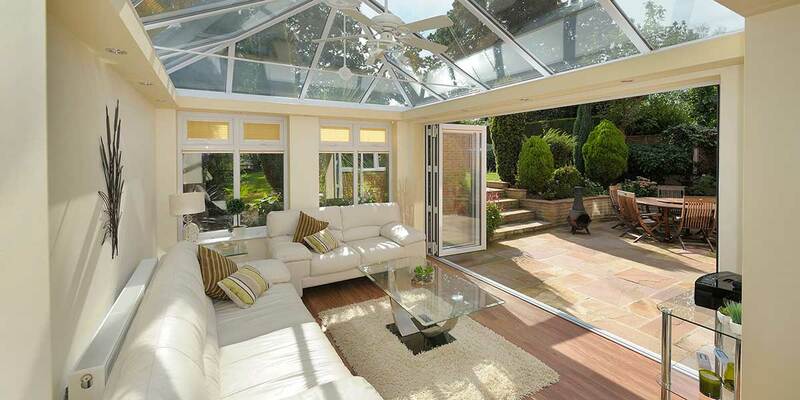 It just so happens that our bi-folding doors are on special offer at the moment. 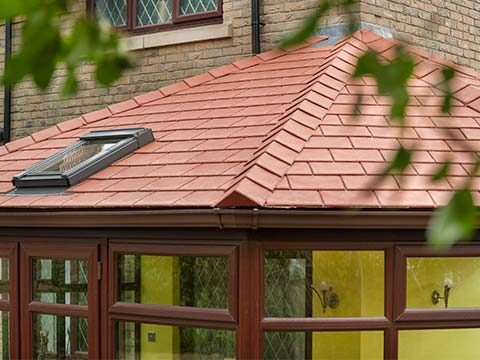 Get 30% off them and an extra £500 off when you obtain a priority quote here.